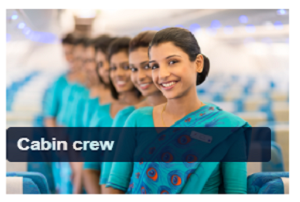 SriLankan Airlines Careers: SriLankan Airlines, the National Airline of Sri Lanka, is an award winning carrier with a firm reputation as a global leader in service, comfort, safety, reliability, and punctuality. Launched in 1979, SriLankan is currently expanding and further diversifying its wide range of products and services in order to drive the country’s ongoing boom in tourism and economic development. 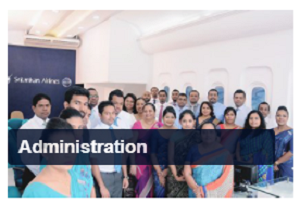 The airline’s hub is located at Bandaranaike International Airport in Colombo, providing convenient connections to its global route network of 99 destinations in 47 countries (including codeshare operations) in Europe, the Middle East, South Asia, Southeast Asia, the Far East, North America, Australia and Africa. Fly high as an airline professional. The opportunity to prove yourself begins right here. Recruiting only the best is our way of ensuring the consistent development of our business with the highest standards of quality and service.